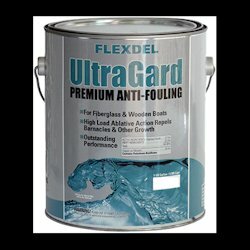 Currently displaying all 24 products in this category. 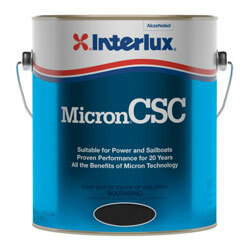 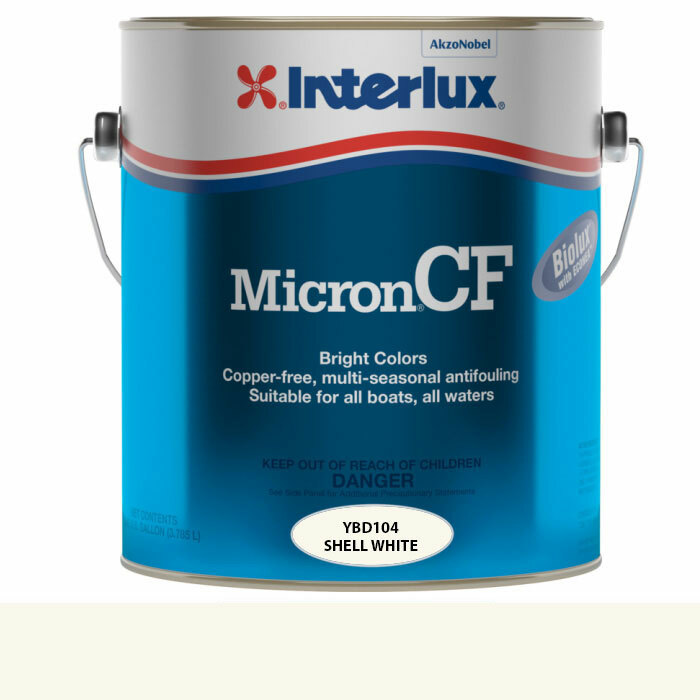 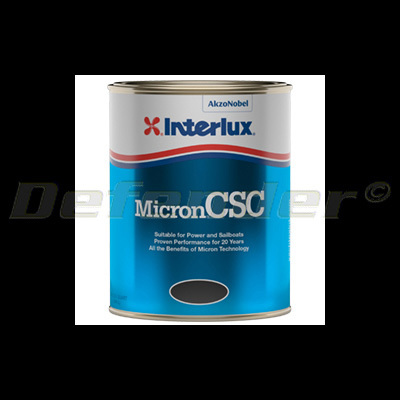 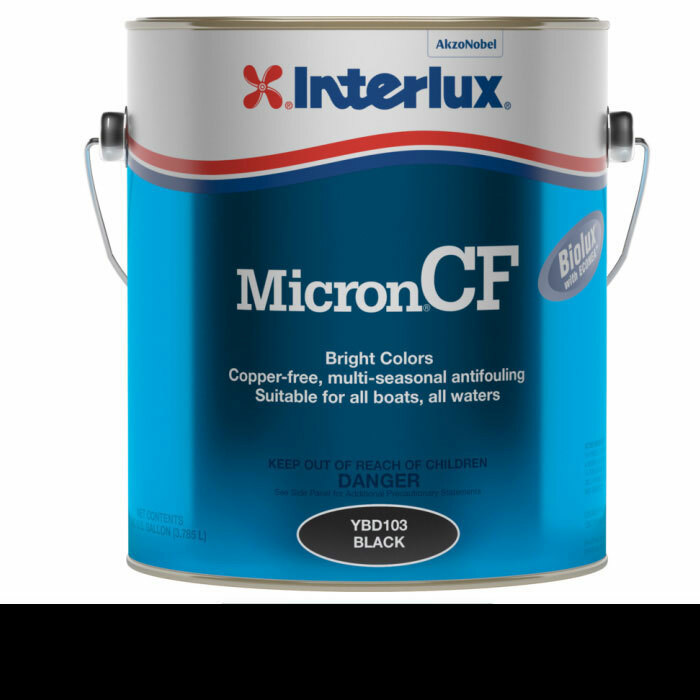 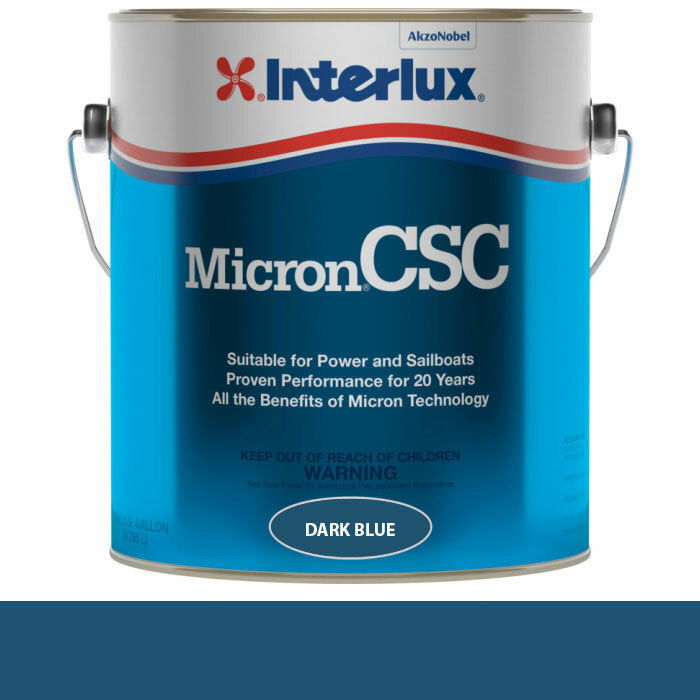 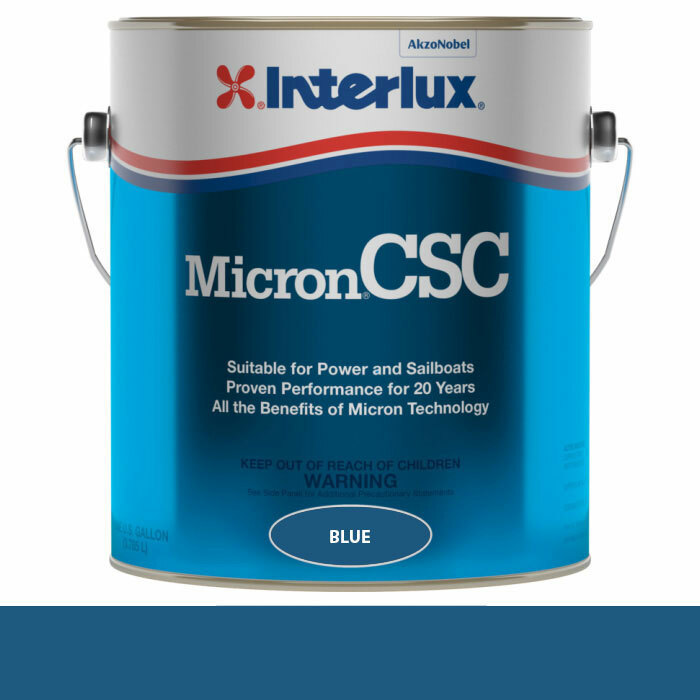 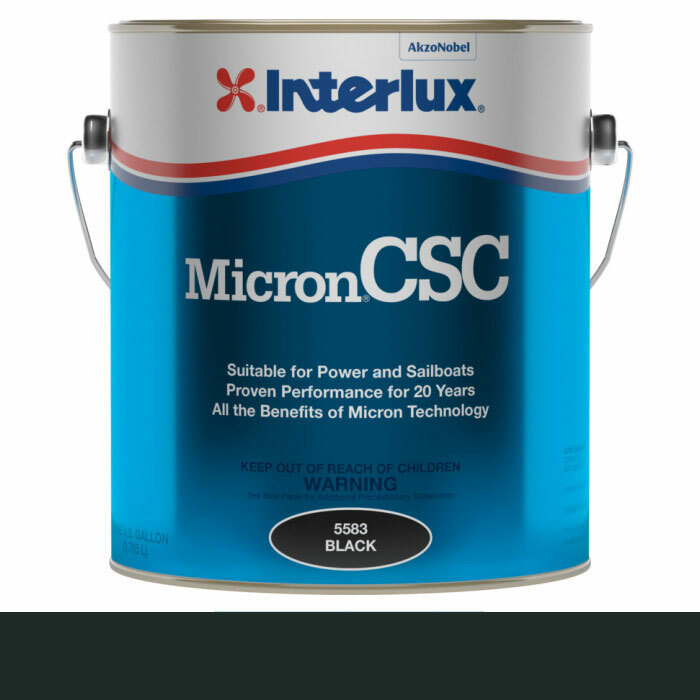 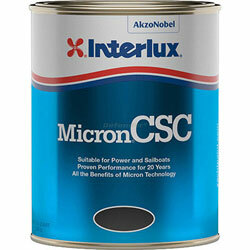 This product ships ground Interlux Micron CSC uses Micron technology to provide excellent, long-lasting protection against all types of fouling. 752822 Interlux Micron CSC Antifouling Paint Interlux Multiple Models Available Interlux Micron CSC uses Micron technology to provide excellent, long-lasting protection against all types of fouling. 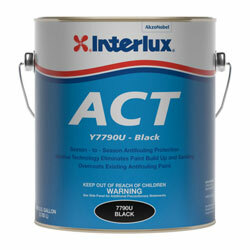 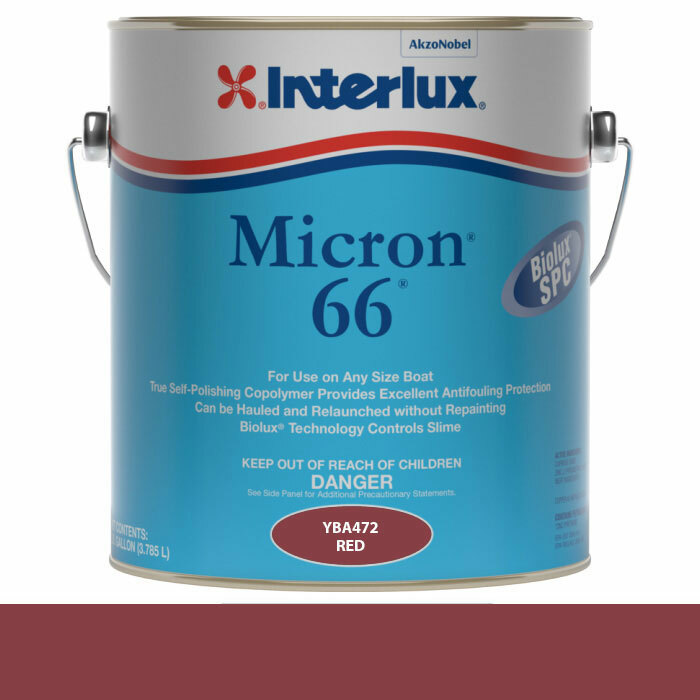 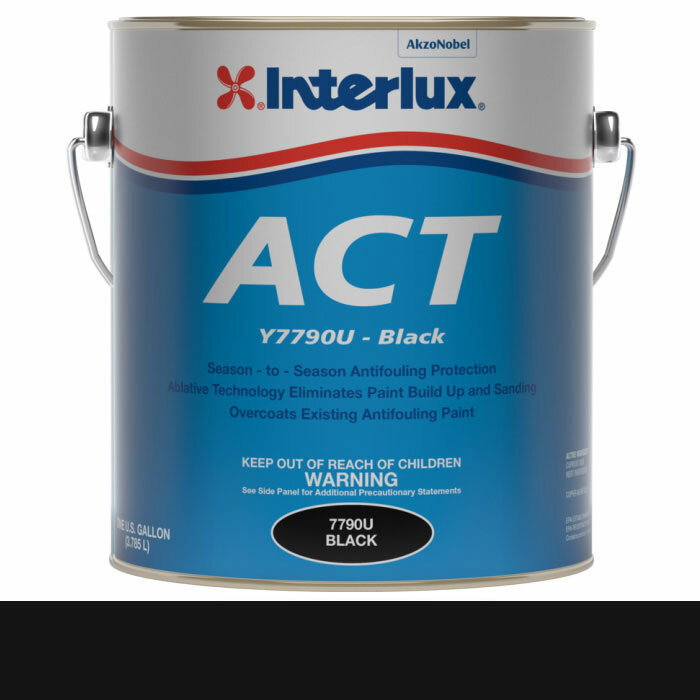 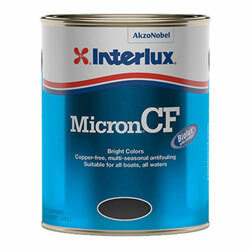 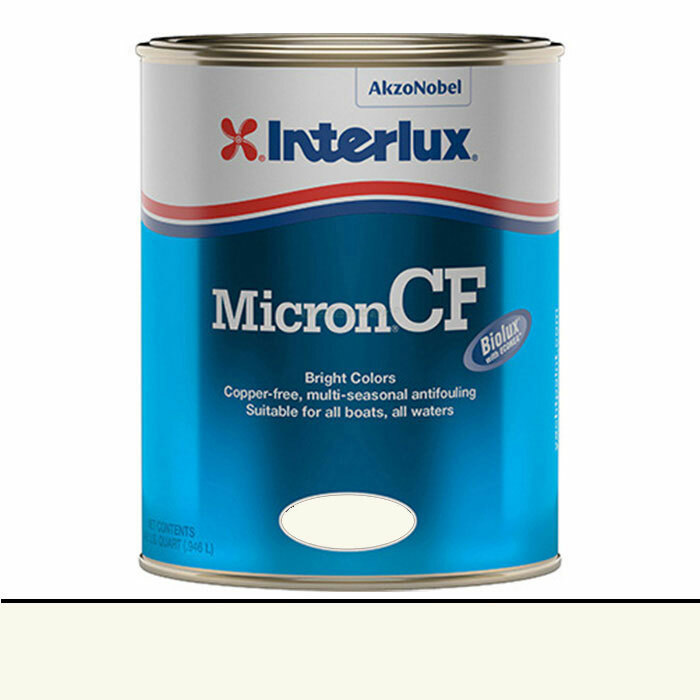 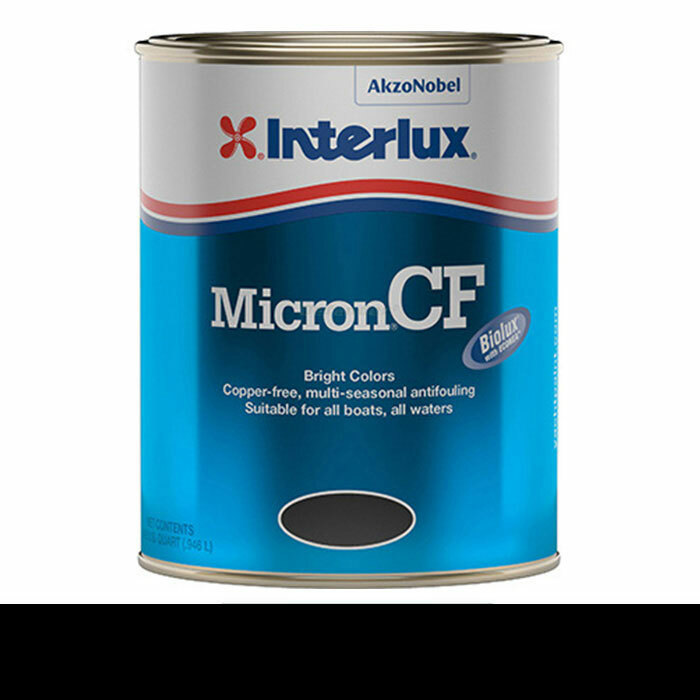 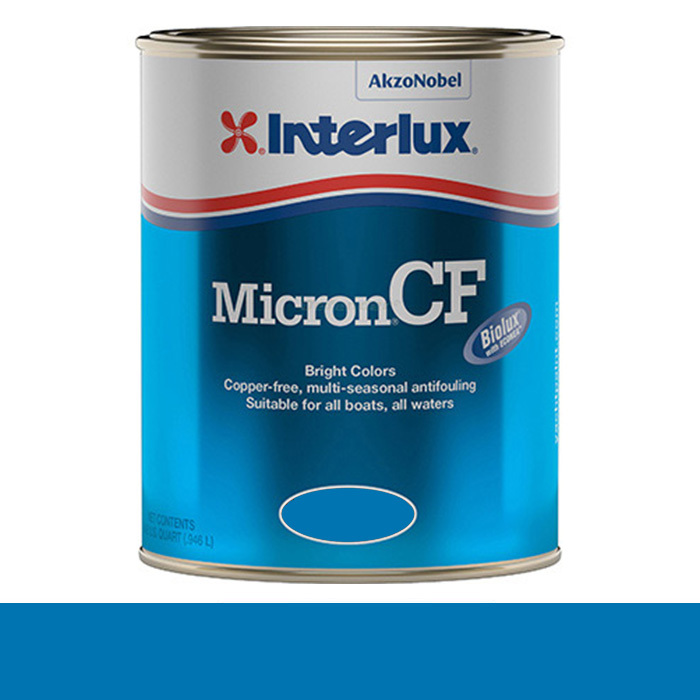 756067 Interlux Micron CF Antifouling Paint Interlux Multiple Models Available Interlux Micron CF Antifouling Paint is a multi-season antifouling that uses Biolux® Slime Blocking Technology to combat slime and Econea™ to ward off barnacles and zebra mussels. 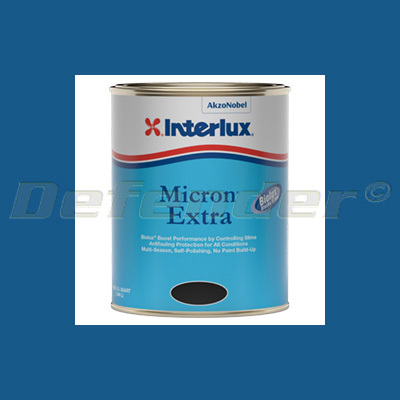 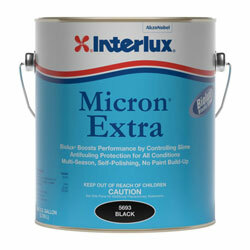 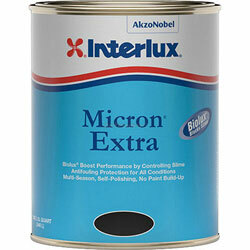 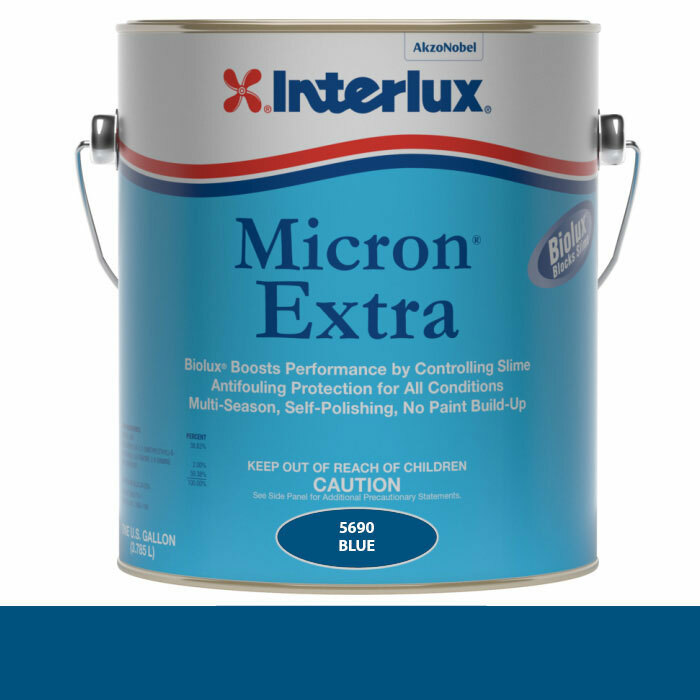 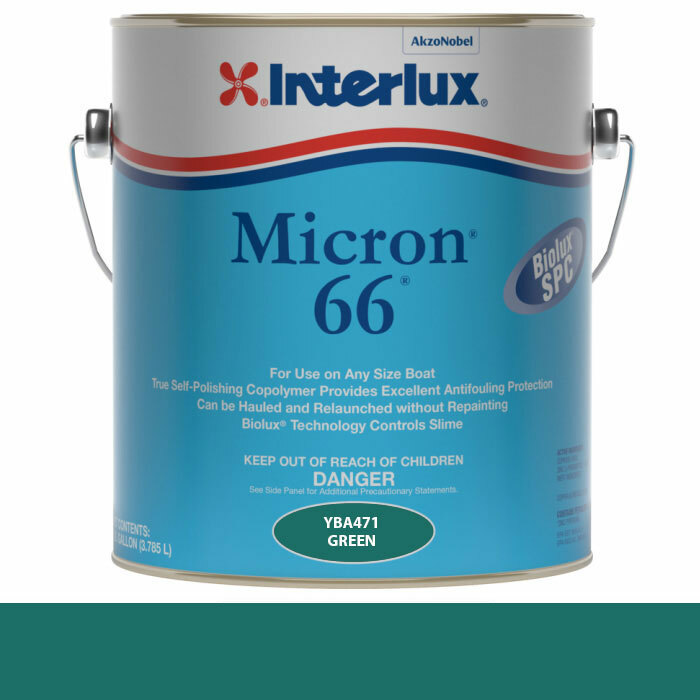 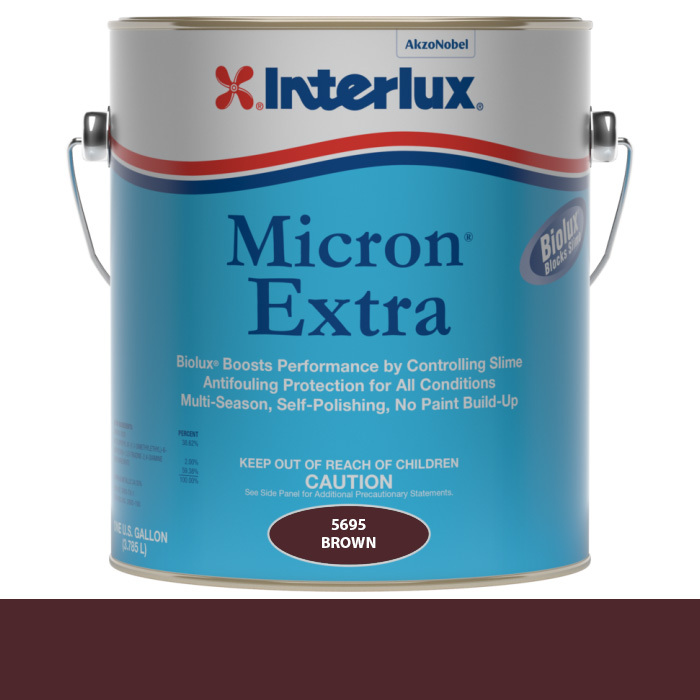 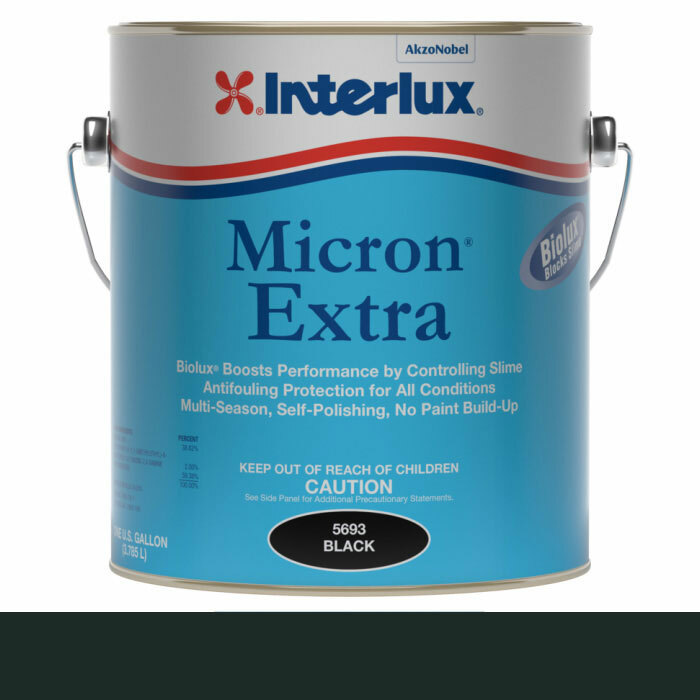 Interlux Micron Extra uses Micron technology to provide excellent, long-lasting protection against all types of fouling. 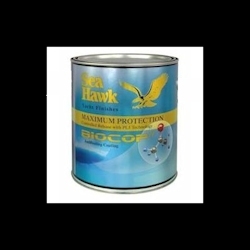 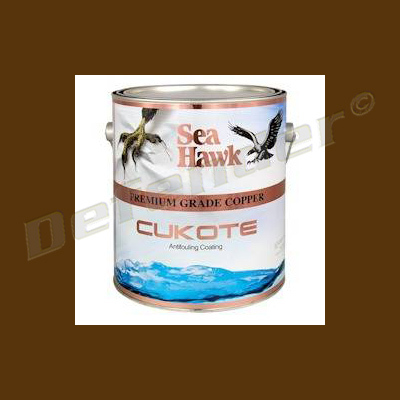 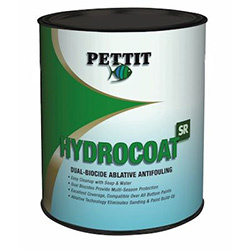 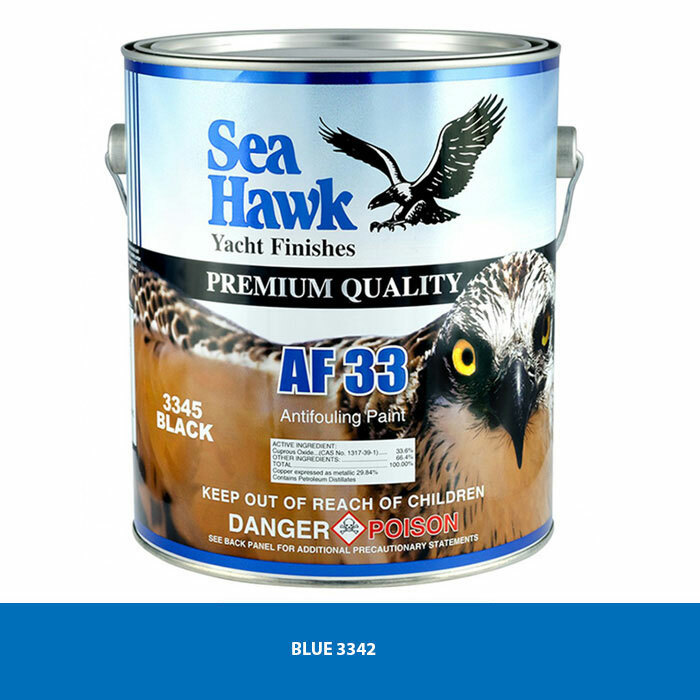 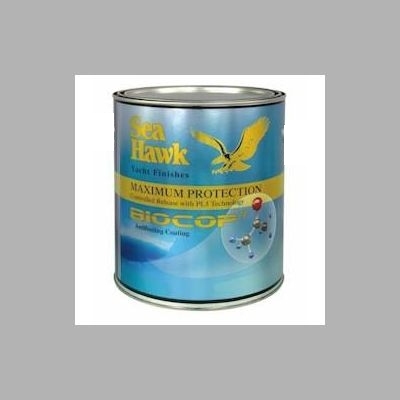 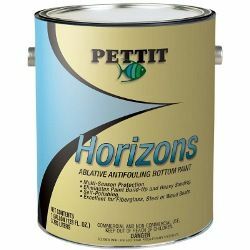 This product ships ground Pettit Horizons offers excellent fouling protection, favorable pricing and all the benefits of ablative antifouling technology. 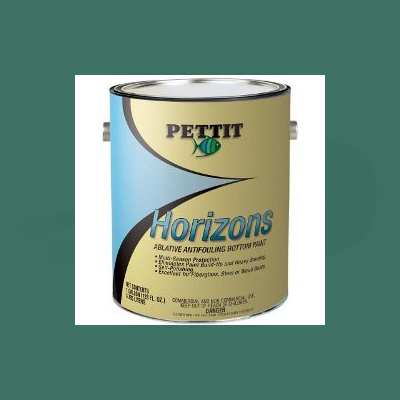 750426 Pettit Horizons Antifouling Paint Pettit Multiple Models Available Pettit Horizons offers excellent fouling protection, favorable pricing and all the benefits of ablative antifouling technology. 750427 Pettit Horizons Antifouling Paint Pettit Multiple Models Available Pettit Horizons offers excellent fouling protection, favorable pricing and all the benefits of ablative antifouling technology. This product ships ground Original Formula Containing Irgarol! 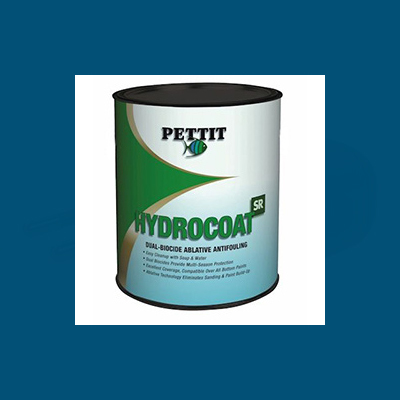 755776 Pettit Hydrocoat SR Antifouling Paint with Irgarol Pettit Multiple Models Available Original Formula Containing Irgarol! 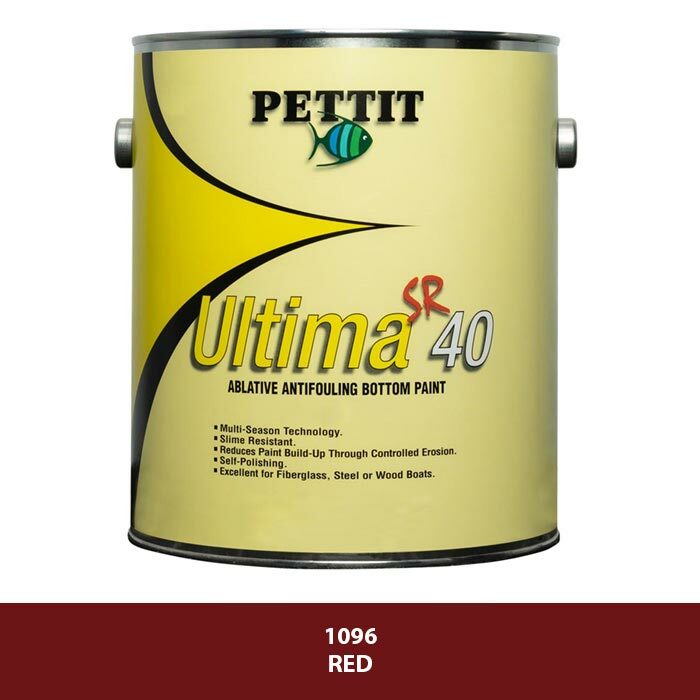 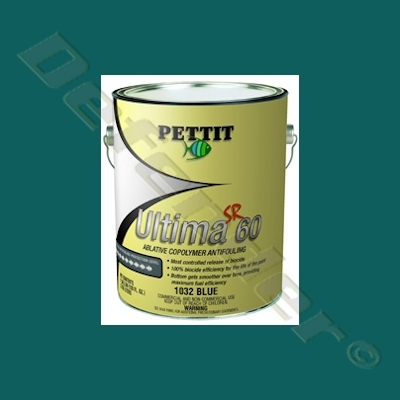 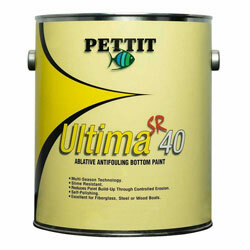 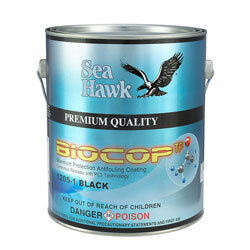 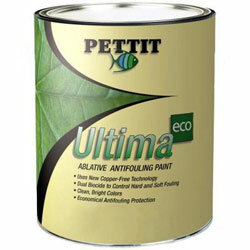 751440 Pettit Ultima SR-40 Antifouling Paint Pettit PETT ULTIMA SR 40 Original Formula Containing Irgarol! 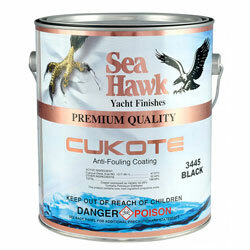 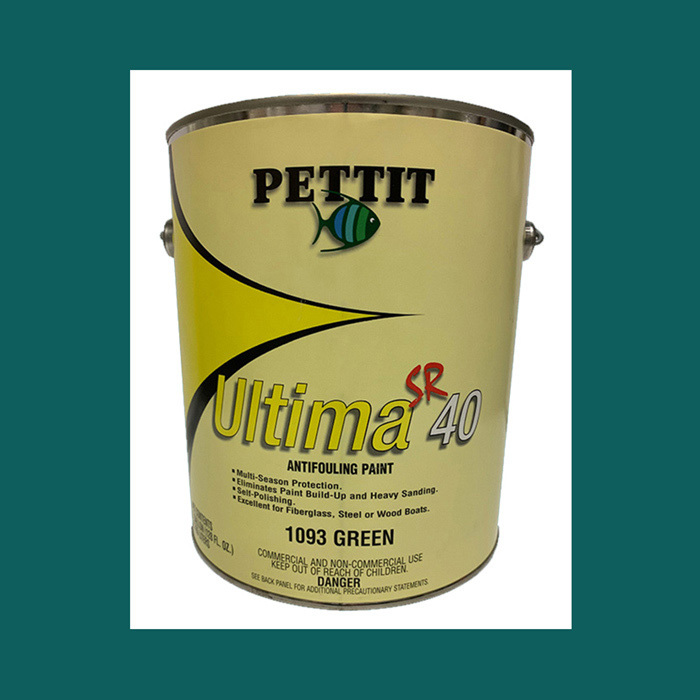 This product ships ground Pettit Ultima SSA provides excellent antifouling protection for both power and sailboats at an economical price. 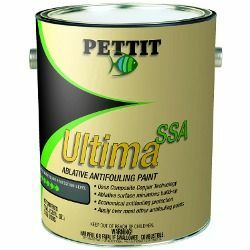 752847 Pettit Ultima SSA Antifouling Paint Pettit Multiple Models Available Pettit Ultima SSA provides excellent antifouling protection for both power and sailboats at an economical price. 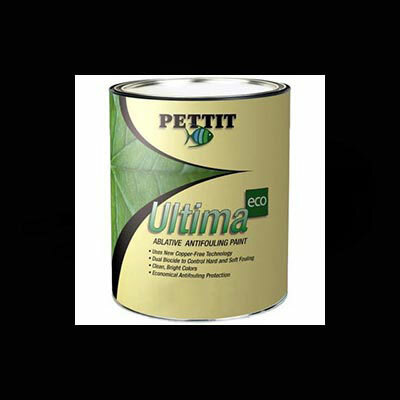 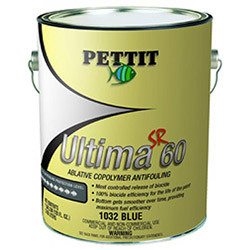 This product ships ground Pettit Ultima Eco combines the breakthrough, metal-free Econea™ biocide with a powerful slime-fighting agent for true, multi-season protection. 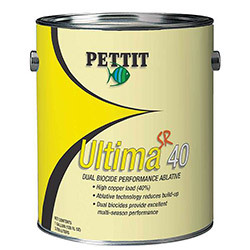 754046 Pettit Ultima Eco Antifouling Paint Pettit Multiple Models Available Pettit Ultima Eco combines the breakthrough, metal-free Econea™ biocide with a powerful slime-fighting agent for true, multi-season protection. 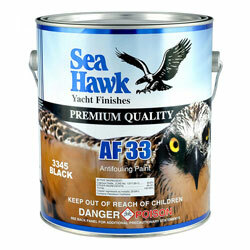 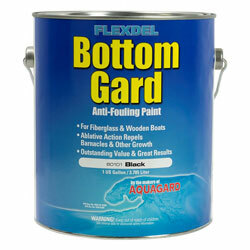 This product ships ground Flexdel Bottom Guard offers outstanding value in an antifouling paint for fiberglass and wooden boats. 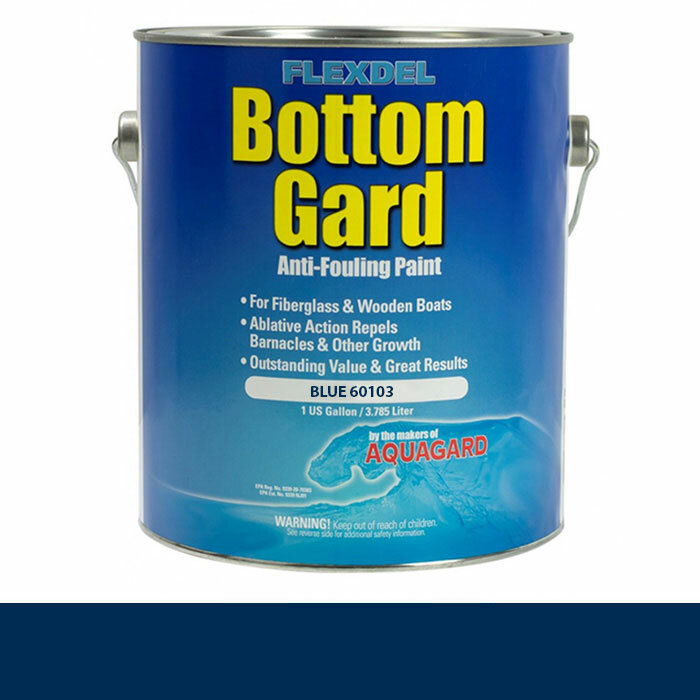 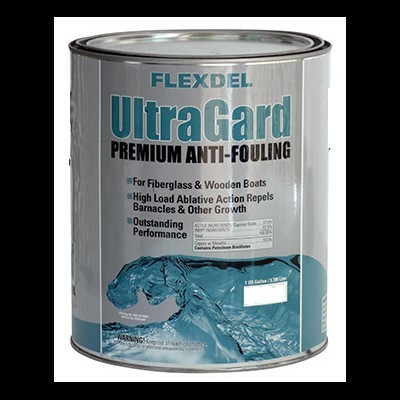 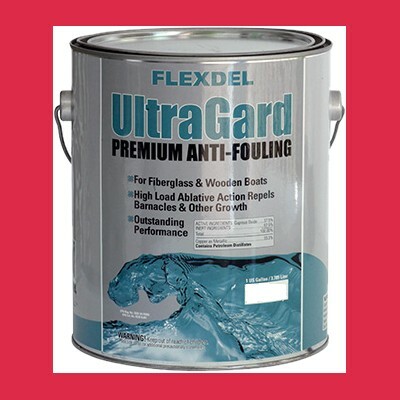 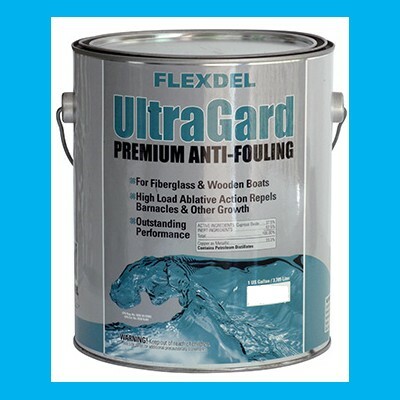 752506 Aquagard Flexdel Bottom Gard Antifouling Paint Aquagard / Flexdel Multiple Models Available Flexdel Bottom Guard offers outstanding value in an antifouling paint for fiberglass and wooden boats.